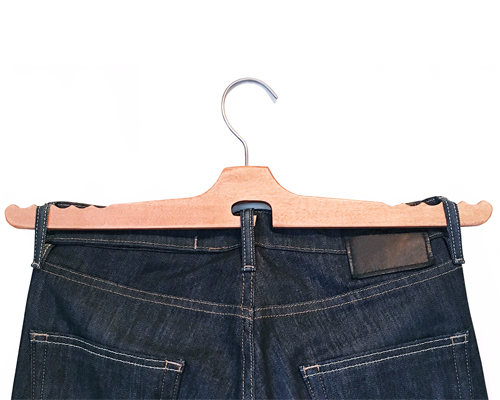 the hanger is quick and easy to use, never creates wrinkles or creases, and also gives you the perfect way to dry your jeans. 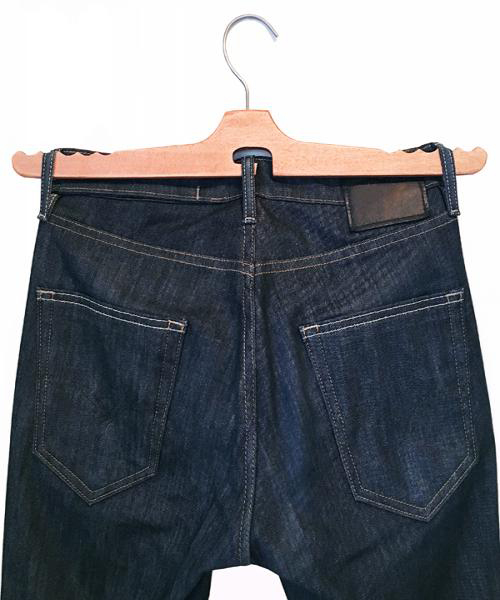 the innovative design uses a concave form to lift garments several inches closer to the closet bar, drastically increasing vertical storage space. the series of tables re-contextualizes everyday household clothes hangers by arranging them in creative geometries that give each piece its unique aesthetic appearance. the exhibition presented more than 150 hanger designs, surveying the evolution of clothing and the progress of industrialization. the historic overview highlighted vintage designs as well as bringing light to more contemporary interpretations of the everyday object. the project re-purposes unwanted wire hangers as an opportunity for the traveling communities to build their own burners. combining a disposable plastic hanger, fashion magazines and 3mm diameter piano wire to create a unique lighting design. 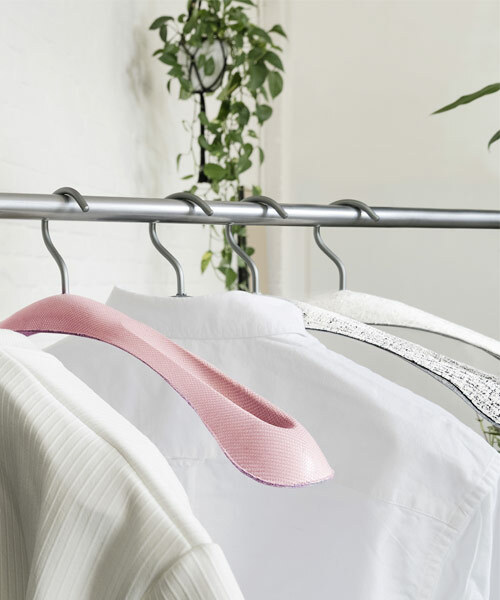 a play on words, the 'skeleton in the closet' is no longer just a dark secret, but a useful hanger for shirts, pants and accessories. a ceramic coffee cup with a hook shaped steel handle - it can be hung anywhere! colgate searle creates characters simply made from a metal coat hanger. 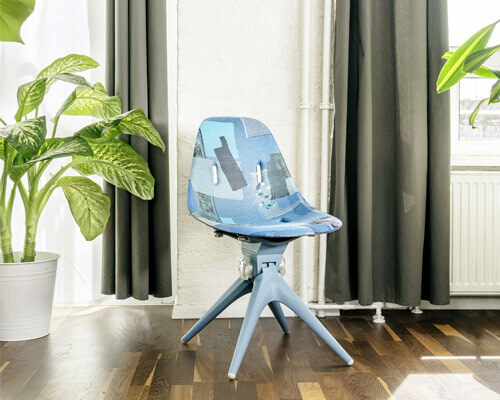 the seat's supporting legs are constructed from three hangers whose tension provides strength and stability to the structure. 'insertion' combines the use of hangers and a laundry basket with a simple slotting mechanism. 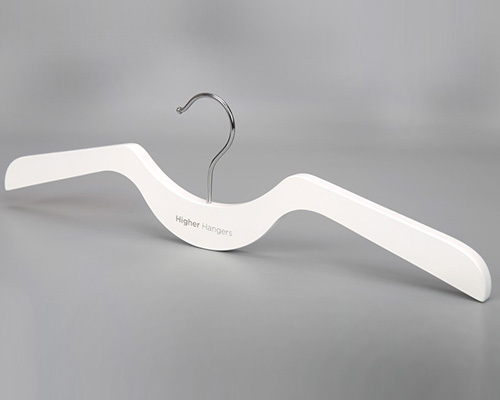 hanging in a different form when not in use, the aim of the product is to help you find empty hangers faster and easier. 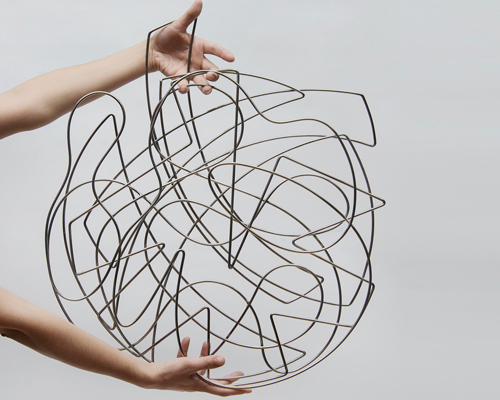 abitudini is a series of coat hangers designed by antonello fusè that utilizes old chair backs. alain berteau's latest project asks us to make clothes hangers using his screw-in hook and fallen tree branches. 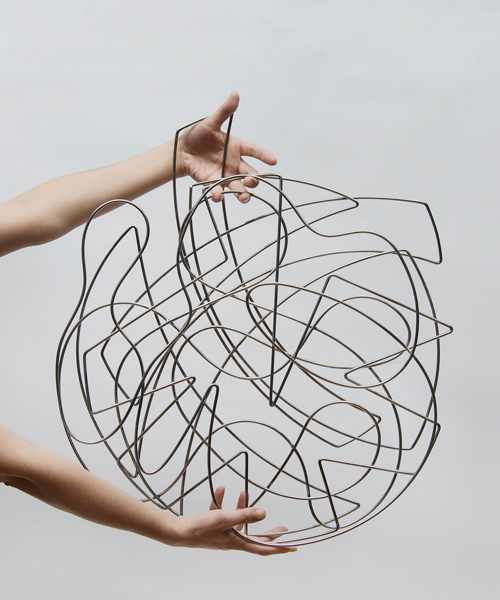 the coat hangers are made from sailing ropes and exhibit a wide flexibility. 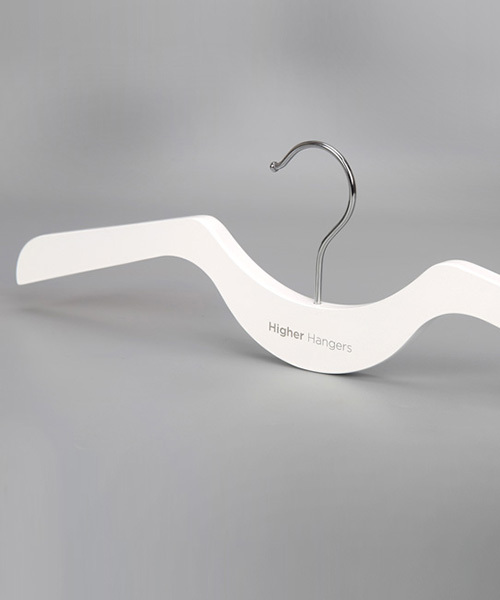 the hook design incorporates the re-use of empty plastic bottles to form coat hangers. the unending uses for a simple wire hanger. designboom goes back in time to uncover the origin of the wire hanger.